Which console will you be purchasing the game on? 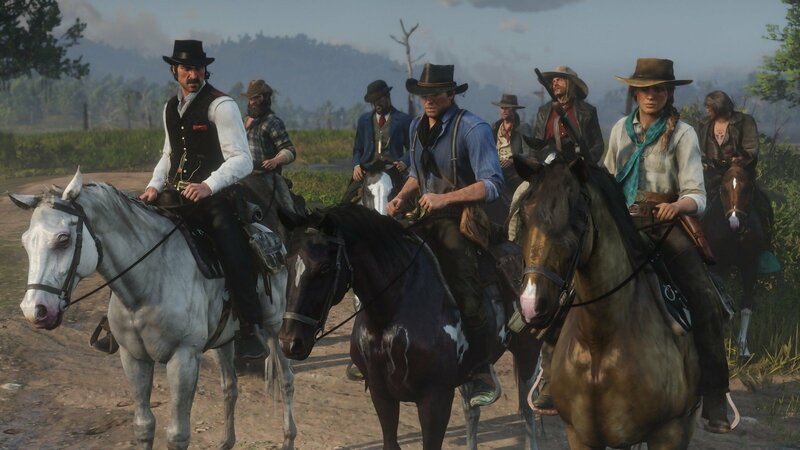 With Red Dead Redemption 2 on the horizon, it's time to start thinking about what console you'll want to pick the game up on. It looks like PlayStation 4 players will get the better end of the bargain at first, by getting some exclusive content 30 days earlier than their Xbox One counterparts. The game, which takes a whopping 105GB of space to install on the systems getting a special PlayStation 4 bundle as well, whose box notes the "timed exclusive for 30 days" teased on the packaging. What type of content players will be getting ahead of their Xbox One brethren is not clear at this time, but hopefully we'll hear more about the as we rocket toward the game's release date next month. Additionally, the new packaging image denotes multiplayer online support for Red Dead Online, which will supposedly allow 2 to 32 players, as seen in the small white print on the box. 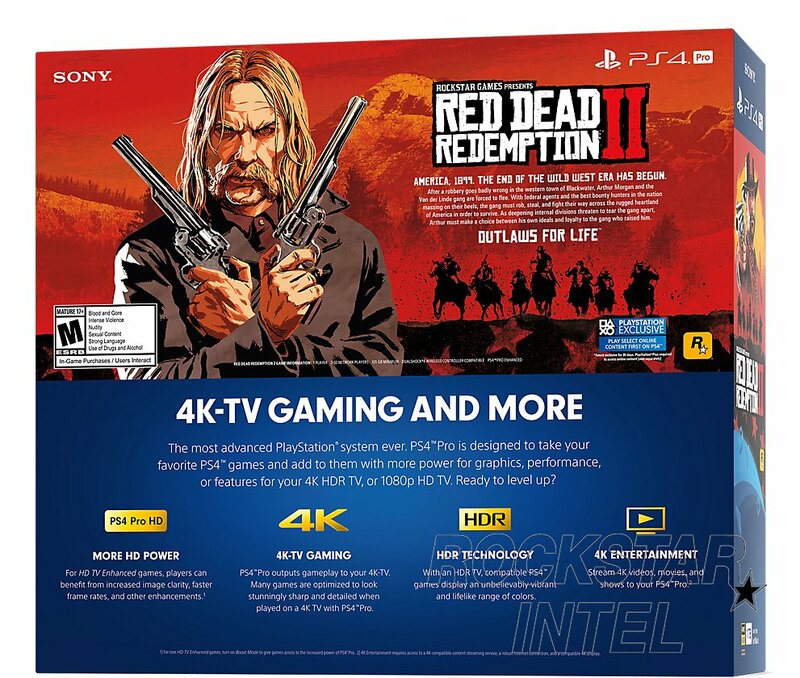 While Rockstar Games hasn't come out to confirm any of this just yet, it can be seen on the box imagery. Whatever the case may be, we'll make sure to let you know as soon as we hear more about it. Meanwhile, stay tuned to Shacknews for all your additional up-to-date Red Dead Redemption 2 news.